Whatever dreams we wish to fulfil in life, we need an education to equip us with the necessary knowledge - knowledge that leads us onto the right path. To many fortunate ones, education is a natural course. However, to the less privileged who lack financial support, accessing the necessary education can be an insurmountable hurdle. One of the missions of the Law Society is to encourage the study of law by students. 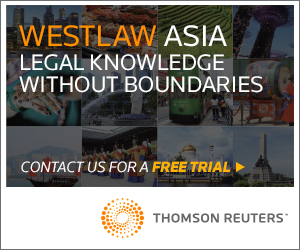 The Hong Kong Academy of Law established under the auspices of the Law Society offers bursaries to Hong Kong students who wish to pursue legal education in Hong Kong and who are in financial need. 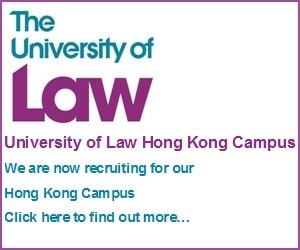 Applicants must also be residents of Hong Kong and have been accepted for enrolment in a law course in Hong Kong. The bursaries that have been granted so far were mostly to students taking legal executive courses. (b) for scholarships to study the LLB degree, a minimum score of 30 made up of cut scores ranging from Level 3 to Level 5 in each of the subjects undertaken in the Hong Kong Diploma of Secondary Education Examination. The application forms are posted on the website of the Academy of Law at www.hklawacademy.org. Eligible students are strongly encouraged to take advantage of the financial assistance. 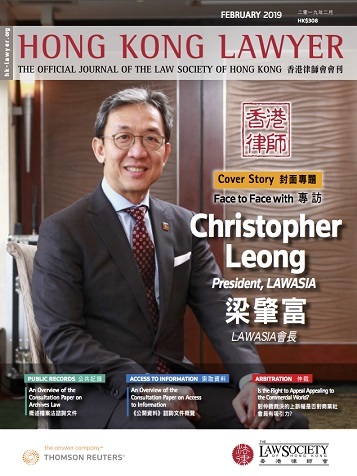 Apart from bursaries and scholarships, the Law Society also offers prizes to outstanding PCLL students at the three Law Schools and to legal executive students at the Hong Kong Institute of Vocational Education every year as a token of recognition of their hard work and high achievements in their legal studies. The acquisition of knowledge is a life-long process that continues beyond formal schooling. 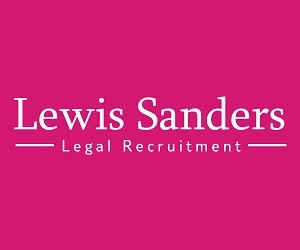 The Academy of Law offers training courses to trainee solicitors and qualified legal practitioners under the Law Society’s Risk Management Education Programme and Continuing Professional Development Scheme. In 2018, the Law Society and the Academy of Law had conducted 361 courses for 18,204 participants, out of which 270 courses were offered free of charge. Circulars will be issued to the general membership inviting applications for sponsorships to attend the above conferences and there will be a vetting process. We hope the above initiatives of the Law Society will open up more doors to the keen knowledge seekers.